West Campus Lofts delivers easy access to class, work and area establishments like Torchy’s and Panera Bread, the Silos, and downtown Waco. Phase 1 offers modern, furnished apartments with high-end interiors. Phase 2 contains spacious, unfurnished loft apartments with ceilings up to 13 feet tall and relics of the past lining the halls. Whichever you choose, take advantage of the many amenities available at West Campus Lofts like a 24-hour fitness center, outdoor pool and spa, and a hang out lounge featuring a pool table, table tennis and video games. Library too far for that all nighter? Check out our student study lounge with hiGH-speed wifi. Need to get some exercise after class or a long day at work? Check out our on-property, 24-HOUR fitness CENTER. Looking to take a dip? 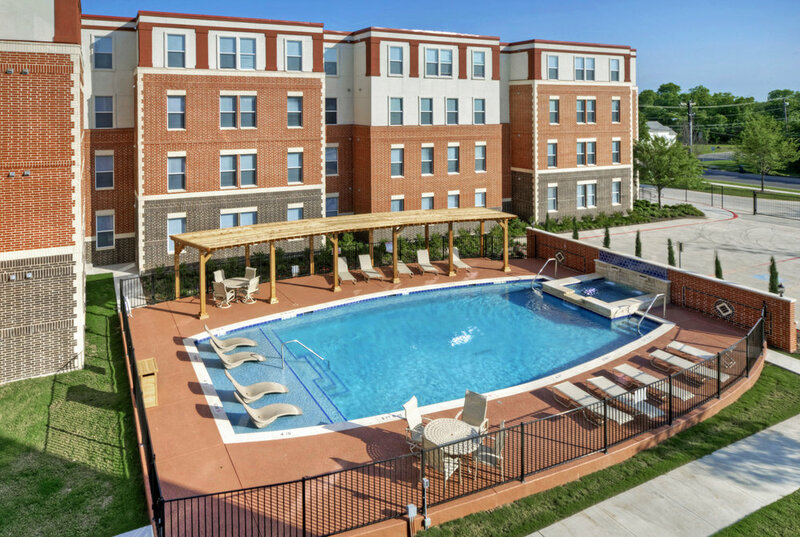 Our community pool features A COOL SPA AND LOUNGING AREA WITH VEGAS-STYLE CABANAS. WANT TO CALL WEST CAMPUS LOFTS YOUR HOME? 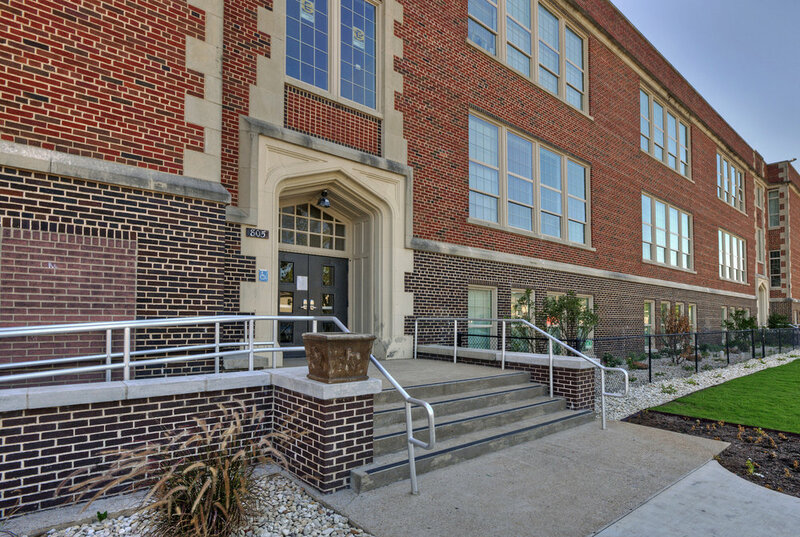 LOCATED ONE & A HALF BLOCKS FROM BAYLOR CAMPUS & WITHIN STEPS FROM DOWNTOWN WACO.